My guest today is Chelsae Zirna. She is a digital nomad and women's entrepreneurial coach who coaches women how to use their intuition in their businesses. 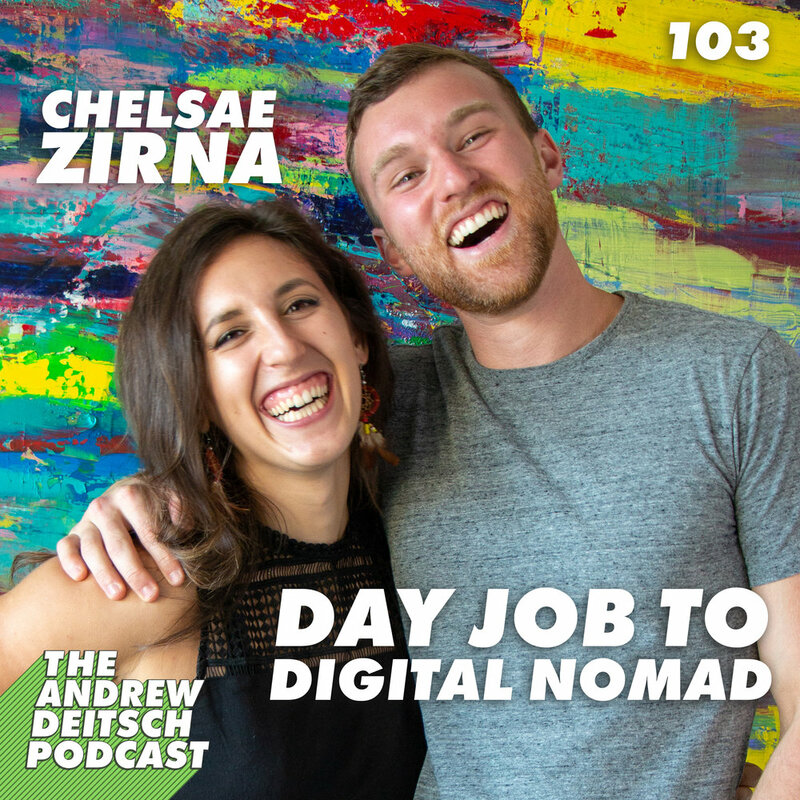 I met Chelsae earlier this year, and since then, she has quit her corporate job, put all of her stuff in storage, and she is now living in Bali as a full time Digital Nomad. During our conversation we talked all about how she embarked on this entrepreneurial journey after years of working in corporate America, her experience in sales, overcoming objections from her family, and so much more.